This kind of lamp is the most abundant along the streets in the old part of the city. 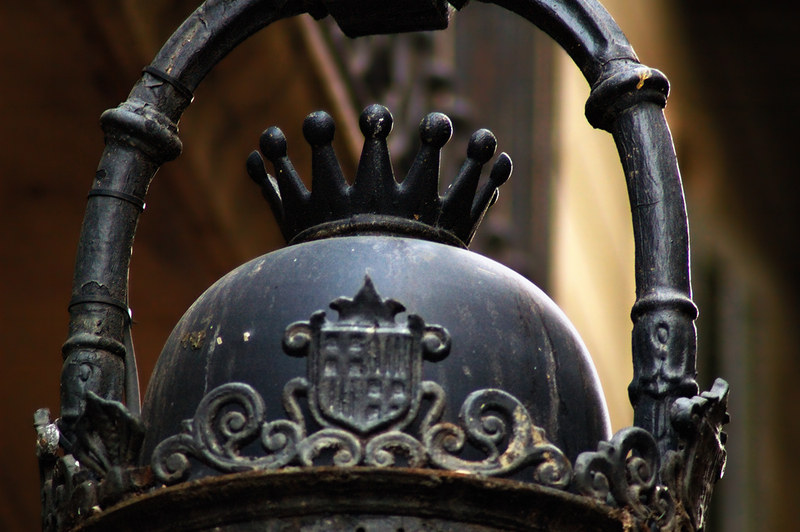 You can appreciate on the ironwork a detail of Barcelona coat of arms.
. You can upload pics from different destinations. I think you should upload some of your from Barcelona. They are really nice." Thanks so much. I may.